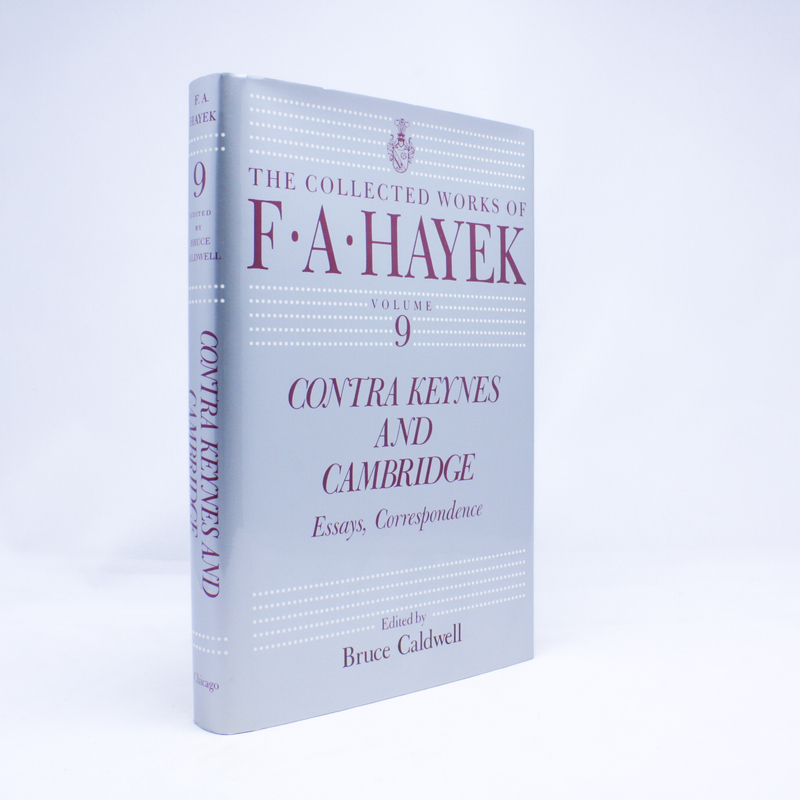 The Collected Works of F. A. Hayek: Contra Keynes and Cambridge - IFA Vintage and Current Book Library - Index Fund Advisors, Inc. In 1931, when the young F. A. Hayek challenged the economic theories of John Maynard Keynes, sixteen years his senior, and one of the world's leading economists, he sparked a spirited debate that would influence economic policy in democratic countries for decades. Their extensive exchange lasted until Keynes's death in 1946, and is reprinted in its entirety in this latest volume of The Collected Works of F. A. Hayek.